Sadabad Palace and Complex built in Pahlavi era The complex was first inhabited by Qajar monarchy and the royal family in the 19th century. After an expansion of the compounds, Reza Shah lived there in the 1920s. 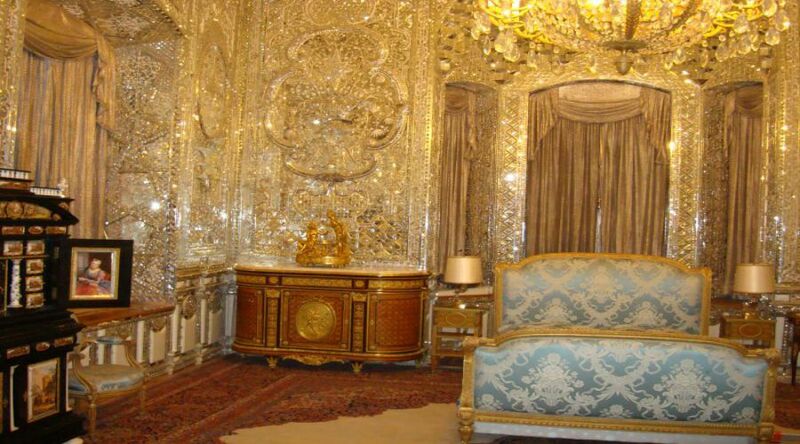 And his son, Mohammad Reza Pahlavi moved there in the 1970s. 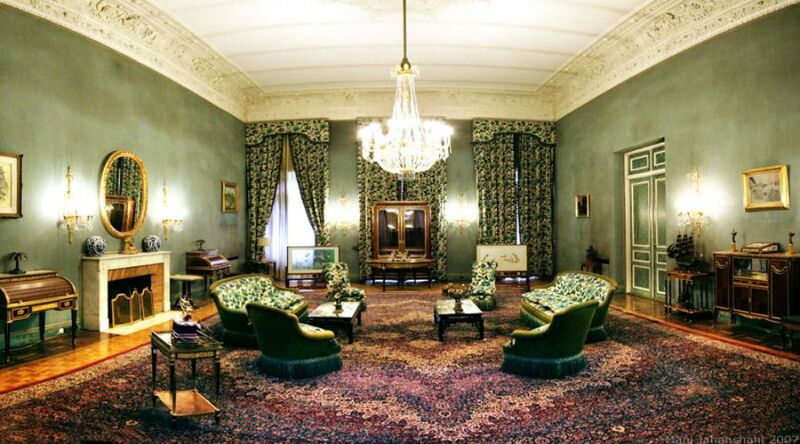 After the Iranian Islamic Revolution, the complex became a museum. 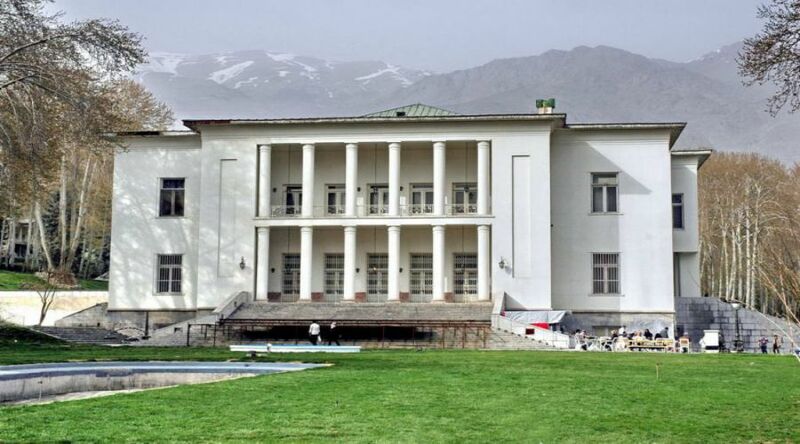 However, the current presidential palace is located adjacent to the Sa’dabad compound. 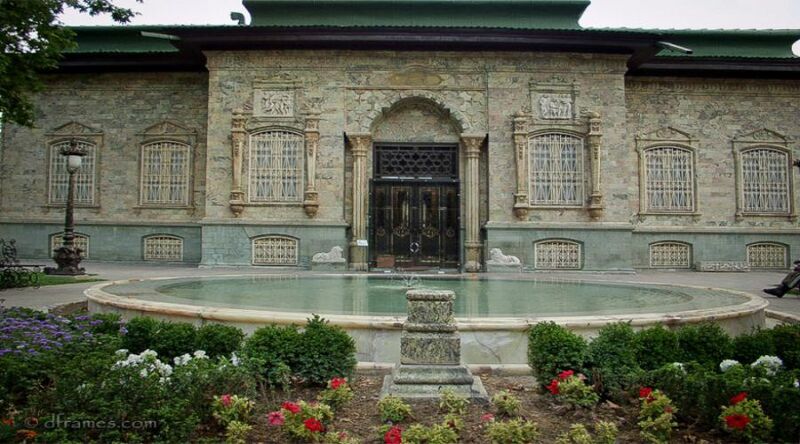 Sadabad Palace has 18 places, which 7 places had changed to museums.